In general, tap water in the United States is perfectly safe for human consumption. However, sometimes you may notice a funny color, odor, or taste. These often come from otherwise harmless contaminants like chlorine, sulfur, iron, and manganese. 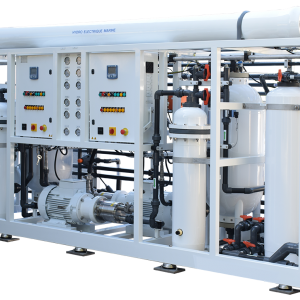 Home drinking water purification is a snap when it comes to filtering out these benign contaminates; in most cases, clean water is just a conventional activated carbon filter away. These kinds of water filters are available at many retail stores and even supermarkets and are very affordable. Less than 10 percent of water produced by public systems is used for drinking and cooking. The vast majority of our tap water is used by business, industry, and for purposes such as bathing, washing clothes, etc. While our public utilities provide water that is safe to drink, it is neither practical nor cost effective for them to produce high-purity water, since most uses do not require this level of quality. Tap filters and under-sink filters are two of the easiest and most popular devices for making the drinking water in your home bottled water quality. They are cheap and easy to install, and in most cases will produce excellent drinking water. However, because tap filters are cumbersome and a little less than eye-catching, many homeowners opt to go with under-sink water filters. Under-sink water filters are more expensive and a little more difficult to install than tap filters, but the benefits of these devices add up. Since under-sink water filters are hidden, they will not detract from the look of your kitchen (and really, if you’ve purchased a nice faucet for your sink, adding a tap filter can be close to unsightly). Some under-sink water filters are designed to be installed by an average homeowner, but in many cases, professional installation of under-sink water filters is going to bring you more effective, better looking results. In some cases, the water that comes into your house is neither pleasant to drink nor pleasant to bathe in. This is why, in addition to adding a tap or under-sink water filter, some homeowners find that a shower water filter is also a necessity. For most people, adding shower water filters is just as easy as changing your shower head. Your local home improvement center or hardware store is likely to have several varieties of shower water filters. Some have the capabilities to attach directly to your shower head, allowing you to have clean water to bathe in. 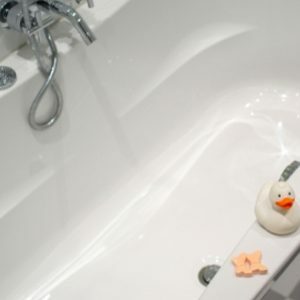 Shower water filters are, just like tap filters for your sink, designed with replaceable filter cartridges that remove chlorine and other undesirable contaminants. These filters will, of course, be a recurring expense, but are generally long-lasting and affordable. For some homeowners, skipping all the small filters and getting a whole house system makes a lot of sense. 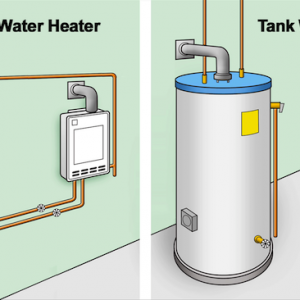 If you have poor water quality, installing these is the most effective ways to get clean water from the tap. Reverse osmosis water filters are extremely effective at removing many contaminants people don’t want to drink, bathe, or wash clothes. Make no mistake. 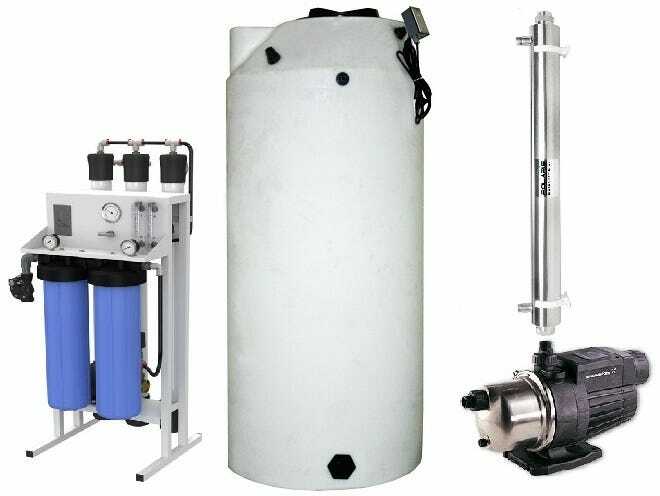 Whole house reverse osmosis water filters are not cheap! Though some units cost a few hundred bucks, others can run into the thousands. What do you get for this admittedly sizable investment? Drinking quality water flowing from every tap in the house every time you turn the water on. In most cases, whole house reverse osmosis water filters are also going to include other types of filters. This further ensures that all the water in your home is as contaminant-free as possible. While some might think it is a little over-the-top, people will be amazed by the difference these systems will produce. Whatever you decide on your preferred water filters, make sure, always know the importance of clean water especially at home. 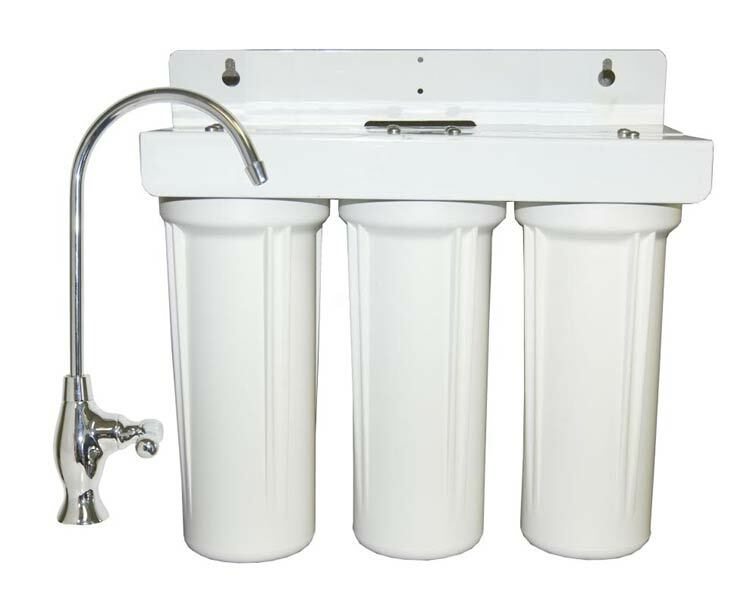 You may contact Talon Plumbing to assist and advice you regarding water filtration.